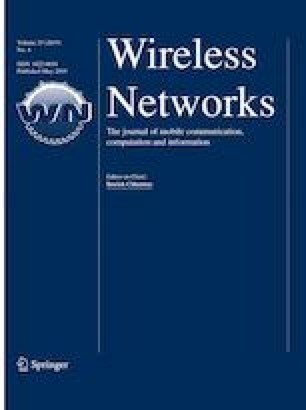 Instability of wireless networks and high mobility of vehicles make effective and reliable delivery of packets in VANETs a challenging issue. Anypath routing is proposed to tackle this issue in multi hop VANET communications. Link stability and quality parameters are used in cost metrics proposed for Anypath routing. Both of them prefer near hops in the forwarding set and as a result, the number of hops and delay in Anypath VANET communications are increased. In this paper a new cost metric for Anypath VANET routing is proposed to reduce the hop count and delay and increase the network throughput and the packet delivery ratio. The simulation results indicate superior performance of the proposed cost function over other tested methods such as SAF and LLA. Haixia, P., Liang, L., Shen, X., & Li, G. Y. (2017). Vehicular communications: A network layer perspective. arXiv:1707.09972v1 [cs.CY].